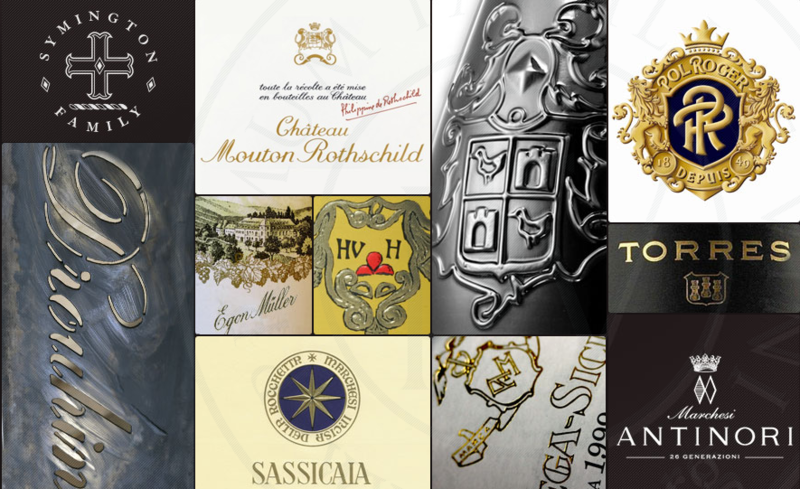 Share the post "Hubert de Billy, President of Primum Familiae Vini: “For us, more than ever, Family means Sustainability”"
Hubert de Billy, Champagne Pol Roger, has been appointed as the new President of PRIMUM FAMILIAE VINI – 11 families form the Primum Familiae Vini (PFV) association – Marchesi Antinori, Château Mouton Rothschild, Joseph Drouhin, Egon Müller Scharzhof, Famille Hugel, Champagne Pol Roger, Famille Perrin, Symington Family Estate, Tenuta San Guido, Torres and Vega-Sicilia. Here is a message from him where he is explaining that the family dimension is key in the world of wine in 2018. This message comes at a time when one of the oldest Spanish family companies, Codorniu, is forced, after five centuries of family ownership, to allow one of the biggest private equity firms to acquire a majority holding. “I am now starting my third term as president and I am proud of all we have done together showing the world that wine is not just a product or even a business. The family dimension shows us wine is values! “We have decided to audit ourselves and look into what has been done in the past, to understand the very meaning of PFV for each and every member. We are determined to look forward to be able to say clearly where we would like to be in 10, 20 or 30 years and even more.